Baker Botts' Mark Miller analyzes the typical FCPA enforcement action and offers tips on how to navigate the current enforcement climate. 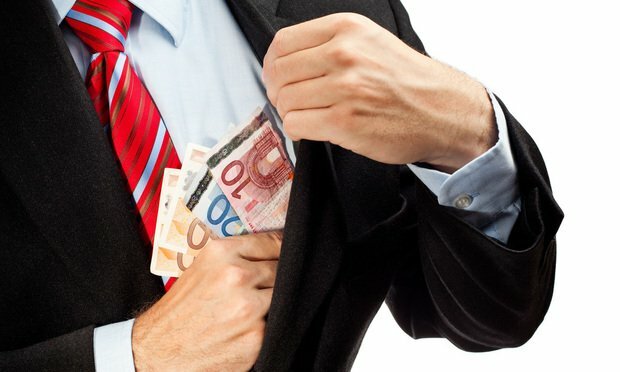 There has been a steady flow of articles in recent years telling us how enforcement of the U.S. Foreign Corrupt Practices Act (FCPA) has evolved and moved into a new age: new and increased enforcement capabilities at the Department of Justice and the Securities and Exchange Commission (SEC), new risks in an age of instant communications and global supply chains. But are these risks so new?